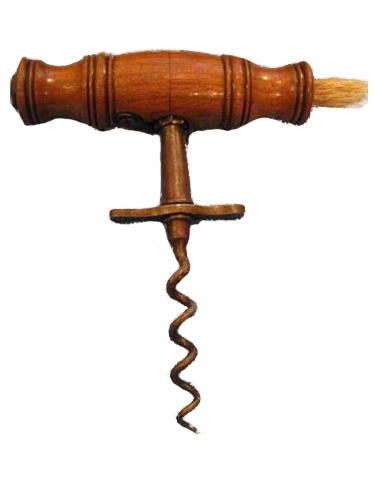 To help members of the public appraise/value their corkscrews and corkscrew collections, providing as much information as possible. 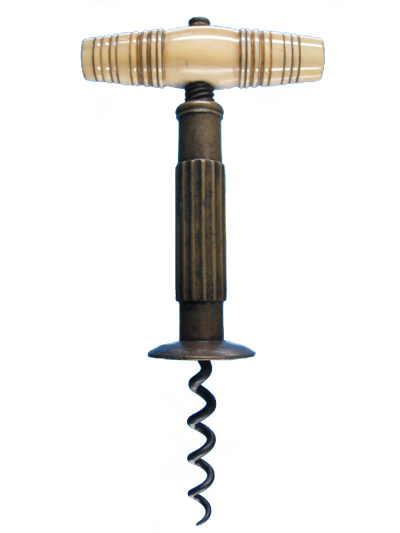 To provide serious collectors and enthusiasts with information concerning many different corkscrews. Continually in development this website focuses on educating, enthusing and encouraging research. 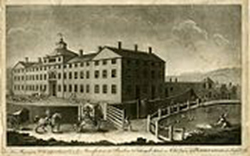 Why not check out some Articles, or the Blog section for an interesting read! 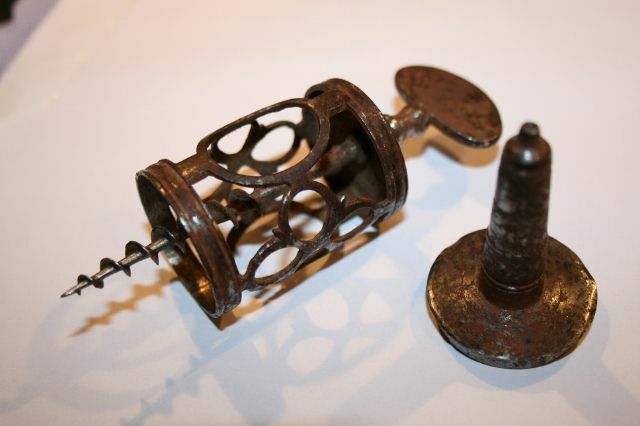 Have you got an Antique Corkscrew you would like Valued? It's really simple, all you have to do is click the button on the right and fill out the form on the following page. 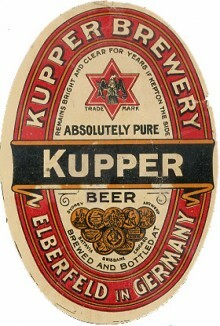 It will ask you to upload a picture to aid in valuation. 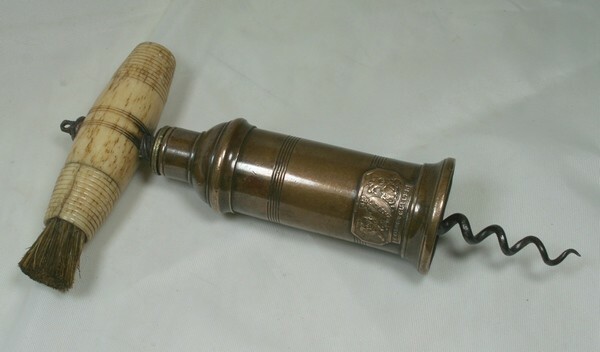 Once I receive your submission I shall respond with a free valuation and also an offer if I am interested in purchasing your corkscrew. It's as simple as that! 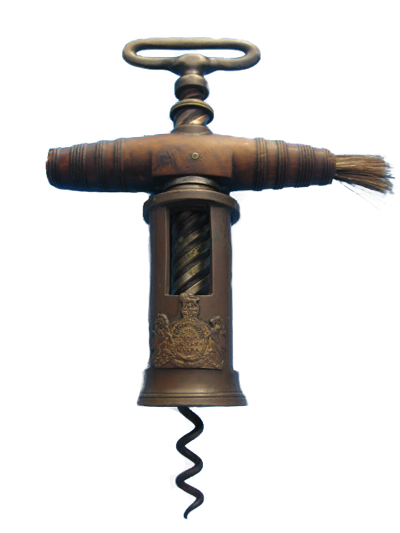 Multi-Tool Bow Corkscrew, Rarest Example?? 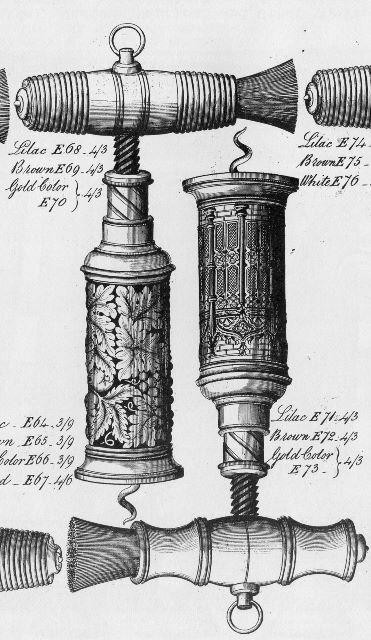 NOTES ON JOHN CONEY’S PATENTED CORKSCREW. MARSHALL ARTHUR WIER AND HIS PATENTED CONCERTINA CORKSCREW. H. D. ARMSTRONG AND HIS PATENTED CONCERTINA CORKSCREW. 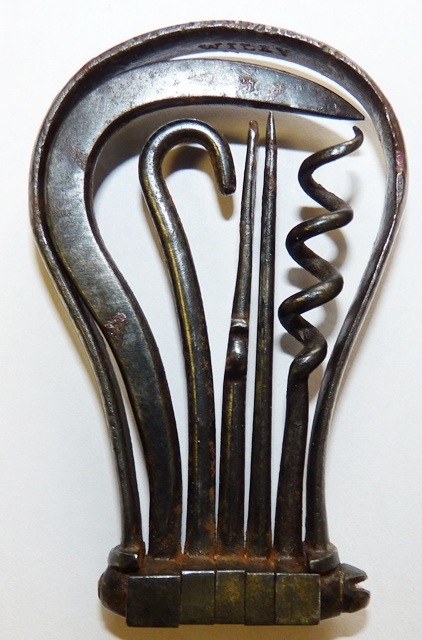 Rare Burnished 18th Century English Multi-tool Bow Corkscrew, including original leather case. 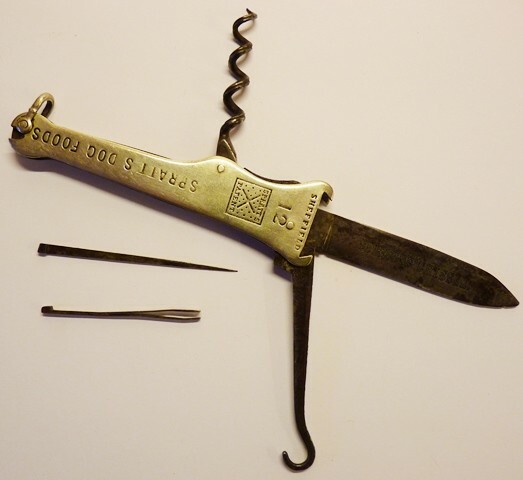 Folding Bow Corkscrews with a one way hinge marked WILEY. 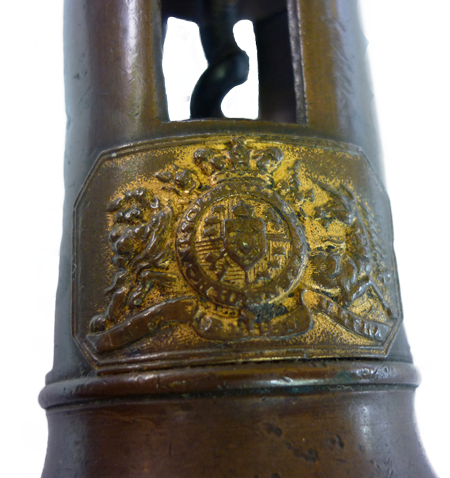 Were corkscrews made at Sir Edward Thomason’s manufactory after 1835? 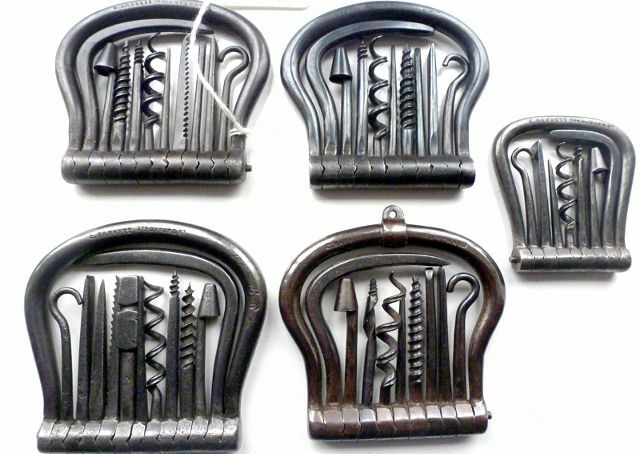 Who made the Thomason Type Gothic Windows, Harvest and Osborne & Co Barrel Corkscrews? 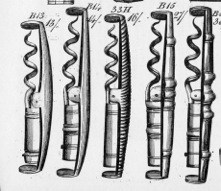 Corkscrews of Osborne & Co and Charles Osborne. 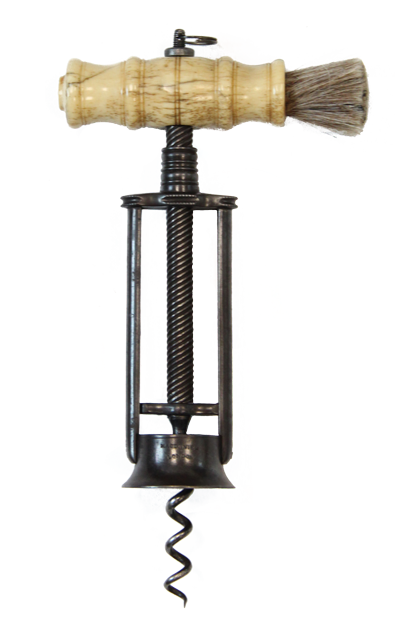 An Occult Mechanical Ratchet Corkscrew of a previously unrecorded form. 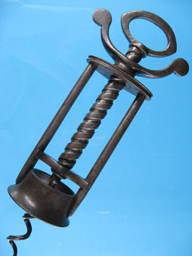 John Coneys Patent Corkscrew, a Famous Example, connected to James Watt!! 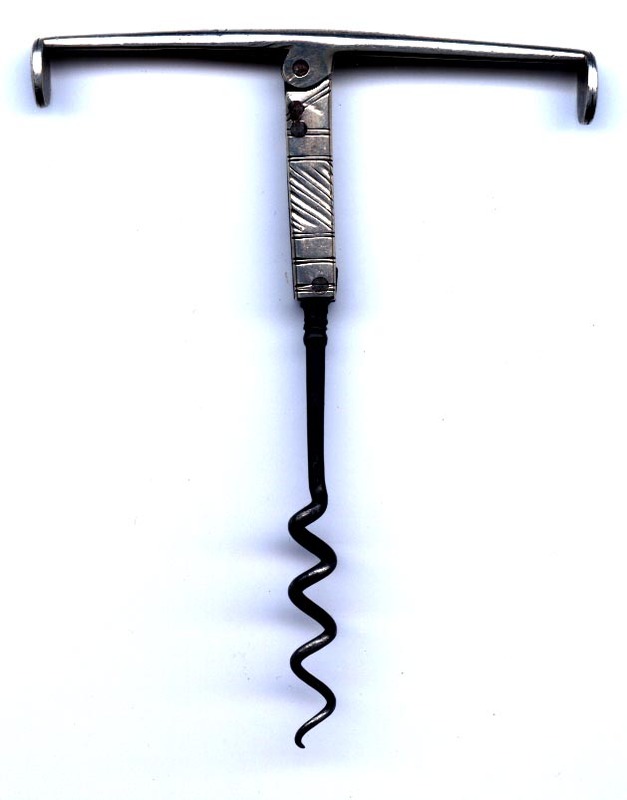 Best 6 Corkscrews of 2012. Final Comments on Double Folding Corkscrews. 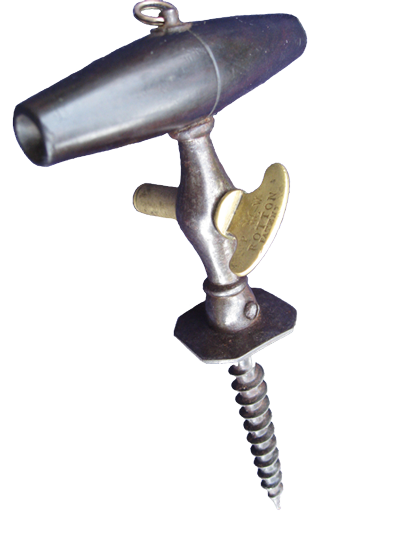 Double Folding Pocket Corkscrews Marked Sparling or Spyers. 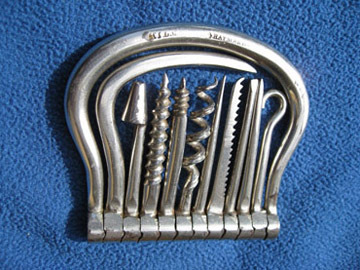 Images of Silver Double Folding Pocket Corkscrews. Steel Double Folding Pocket Corkscrews Marked J Riley, Riley,IR. 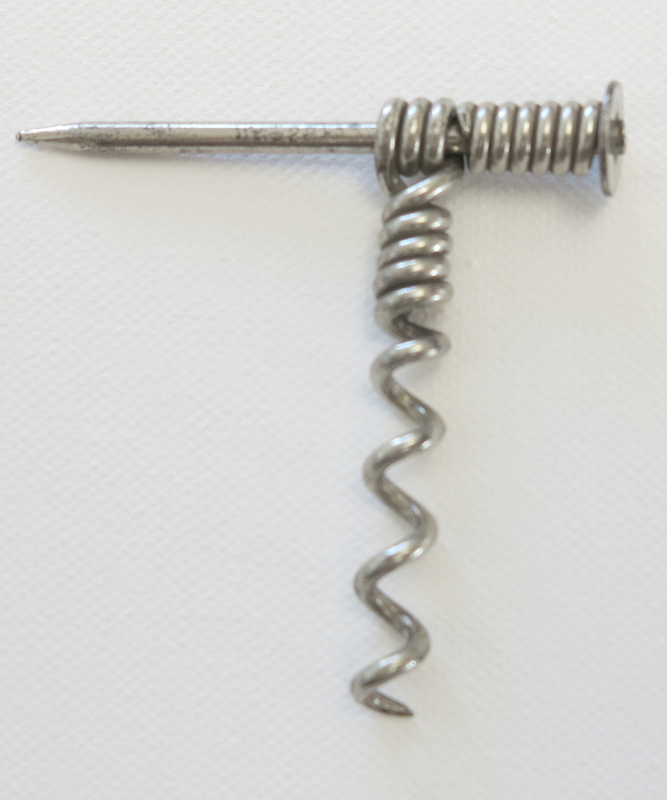 Steel Double Folding Pocket Corkscrews Marked I Best. 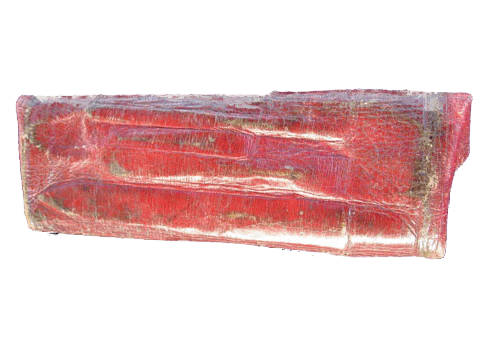 Steel Double Folding Pocket Corkscrews Marked W Pardoe are Late 18th Century. 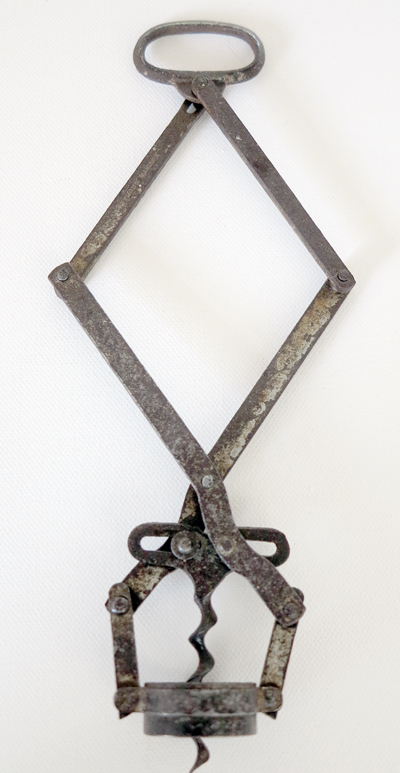 Images of Irish Steel Double Folding Pocket Corkscrews. 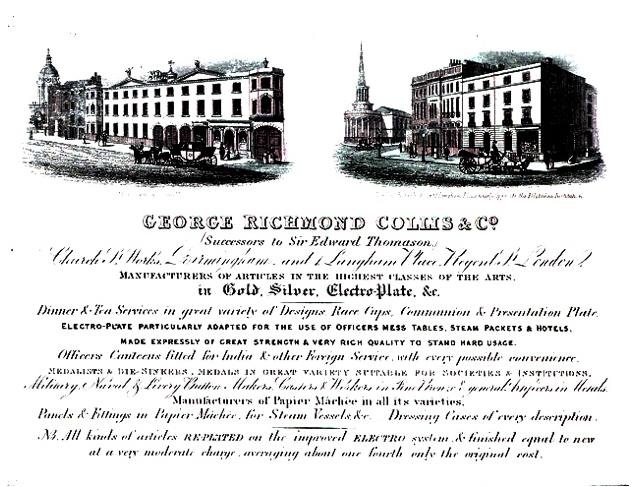 Introduction to Makers of Double Folding Steel and Silver pocket Corkscrews. 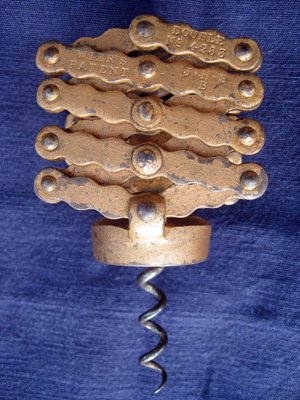 Frederick Sunderland's Registered Peg and Worm Corkscrew of 1908. Spratt's Multi-Tools - by Graeme Nott. 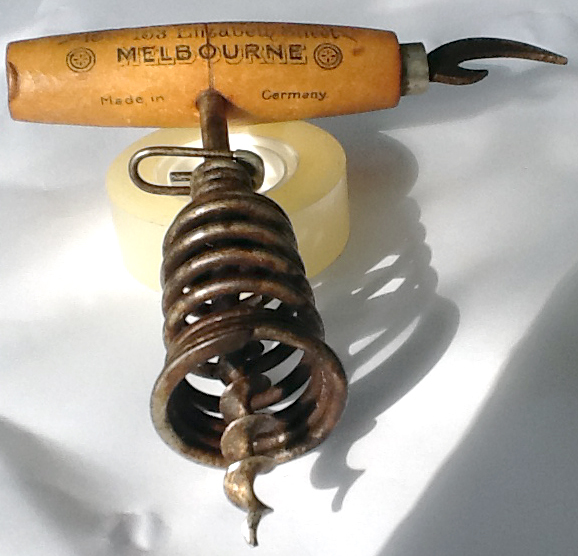 A Comment on the Coney & Co Picnic Corkscrew Registered on 7 Dec 1871. 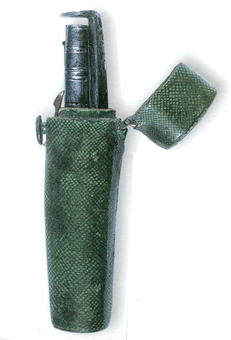 Rare Pocketknife with Corkscrew Marked Johann Bapt. Farina & Co: Case of Deception. 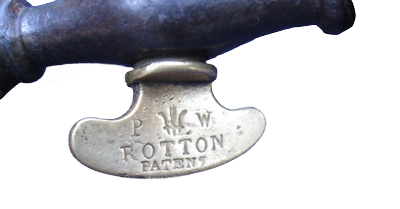 First Pic-nic Corkscrew granted registered design protection in Britain, manufactured by Coney & Co.
John Rotton London Cutler and Corkscrew Maker. 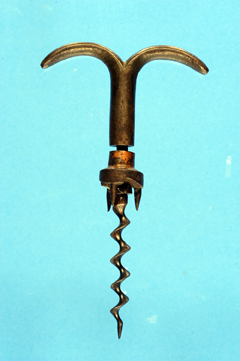 Which of Edward Thomasons Corkscrews were Manufactured First?? 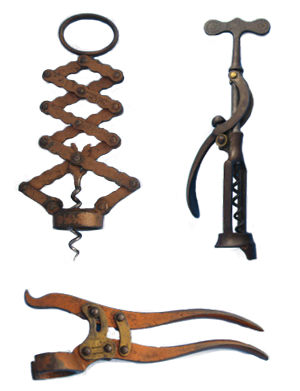 Early Mechanical Corkscrews from the 18th and Early 19th Centuries. 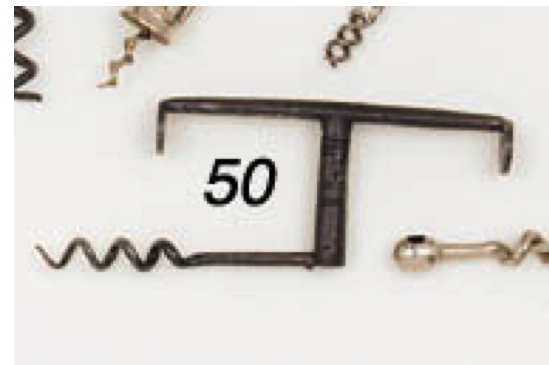 Previously Unknown Clark Lever Corkscrew Variation? 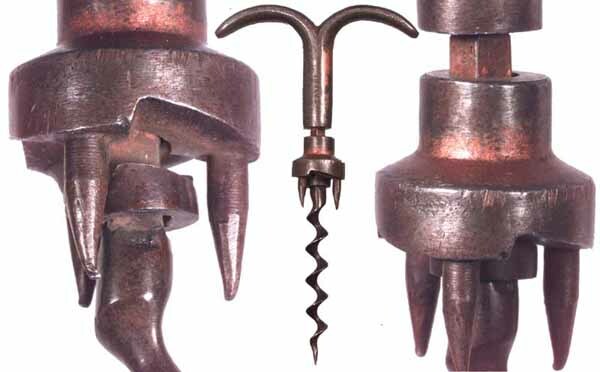 Who Manufactured Mauds Corkscrews ? 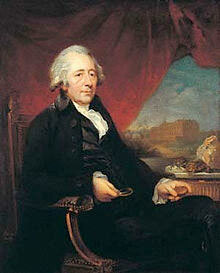 Matthew Boulton and Henshall's Patent Corkscrew.